Steinberg is previewing Nuendo 10 at the Game Developer Conference (GDC) in San Francisco from March 20-22. 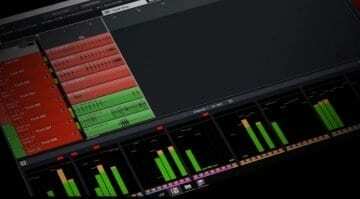 The company says that the new version of the DAW software will feature advanced editing tools, workflow enhancements and many more new features, while offering the same audio quality that Nuendo is known for. It seems that Steinberg is pulling the same trick with Nuendo that Apple did with the iPhone: Leaping over a version number, Nuendo is going straight from version 8 to 10, signaling a major update. 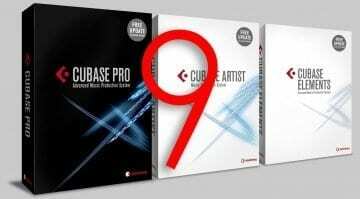 The developer says that the new version incorporates numerous user requests and new features, as well as some things that were first introduced in Cubase. 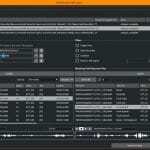 Nuendo has always been a favorite in video post production and game audio, and it looks like the new version has a few tricks up its sleeve for producers working in those fields. 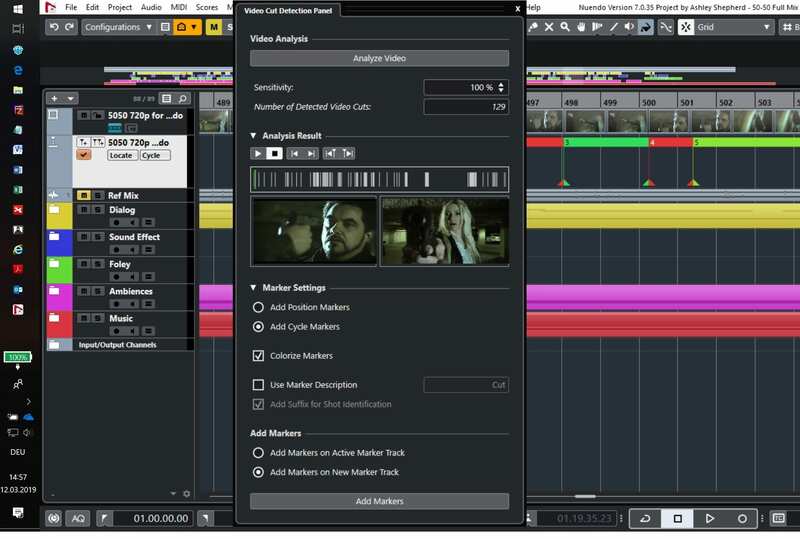 Video Cut Detection can automatically identify edits in videos and set markers accordingly. 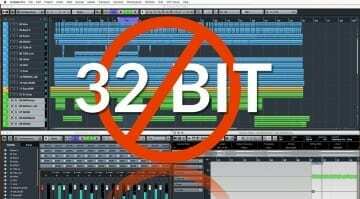 This has been available in some other DAWs for a while now, and it’s about time that Nuendo follows suit. There is also a new import function for field recorder audio, which automatically matches audio files with a project’s events. We’ll see how well this works in practice, but it sounds like a great idea. 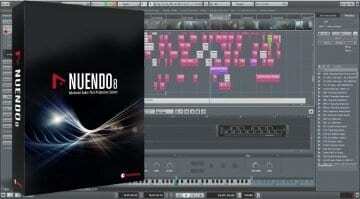 Nuendo 10 comes with a number of new effects. The new Doppler effect simulates the changing perception of a sound source as it passes by the listener. 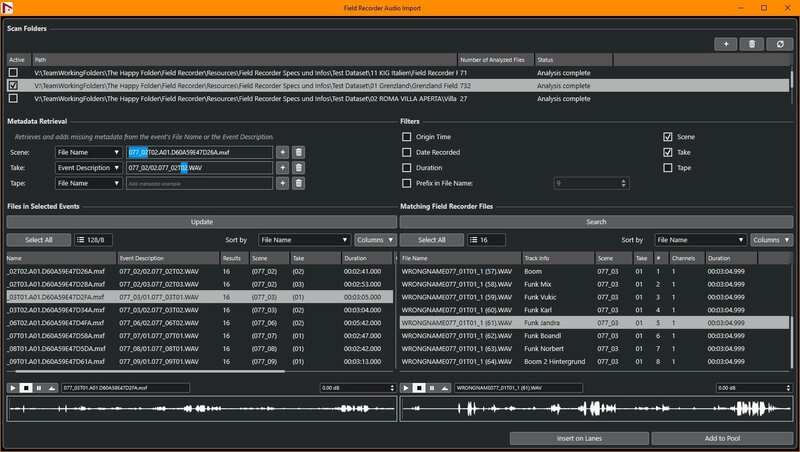 The VoiceDesigner is a tool for changing voices using parameters like Detune, Formant, Robot, and Morph. 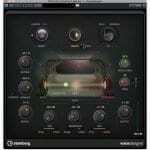 Steinberg says that many other plug-ins have been redesigned. 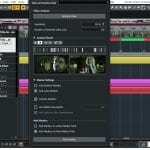 According to Steinberg, Nuendo 10 contains several new features for a quicker workflow. ADM files can now be imported directly into a new or existing project. 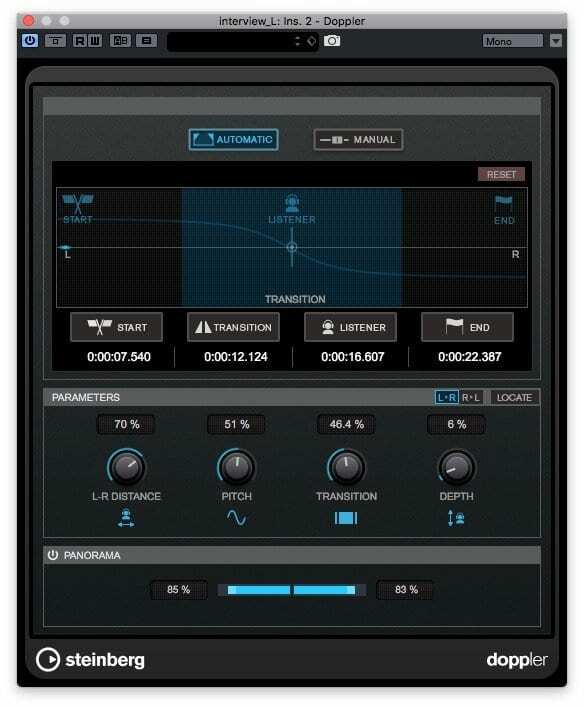 Direct Offline Processing has been enhanced and allows for drag-and-drop of insert plug-ins into the process. The DAW now supports the dearVR Spatial Connect 3D audio tool, which is good news if you work in the world of VR. 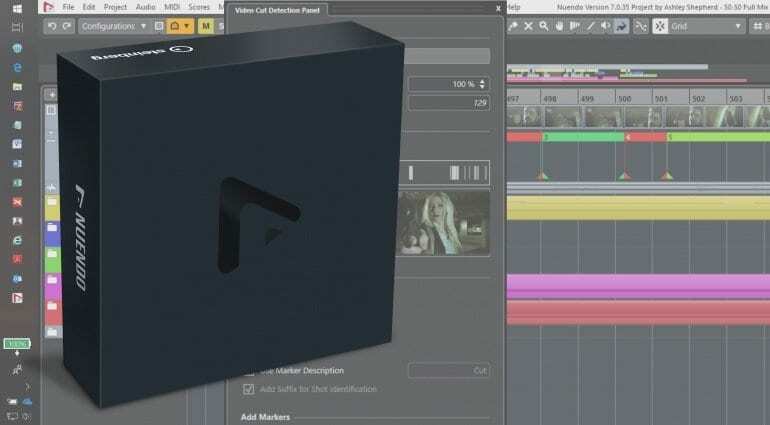 Steinberg says that more features like new video rendering capabilities, cue sheet export and ARA support will be added in a later update. 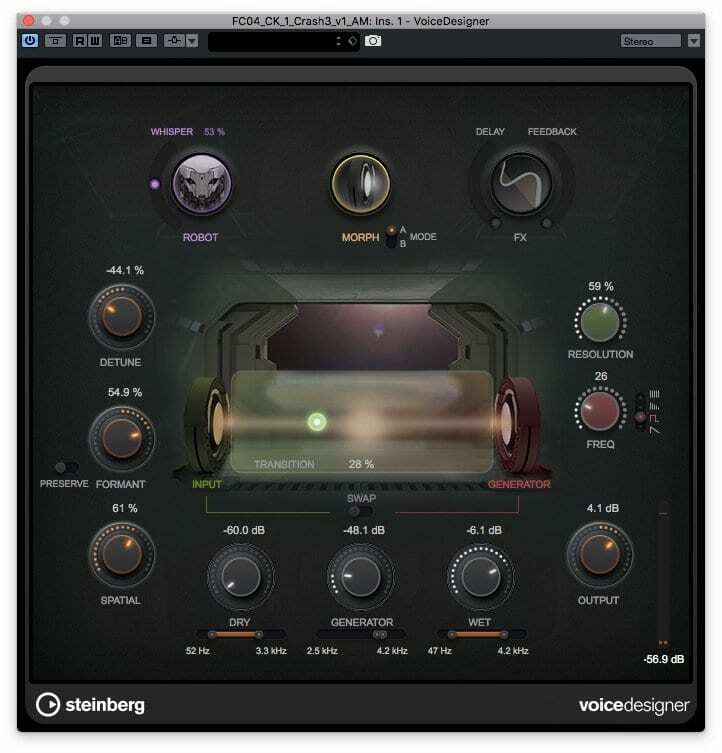 Steinberg Nuendo 10 is scheduled for release in the second quarter of 2019. The suggested retail price is 999 Euros for the boxed version (which includes the required dongle), and 979 Euros for the download version. Downloads of updates and upgrades from previous versions of Nuendo will be available from the Steinberg Online Shop. There’s no word yet as to the upgrade prices. New users of Nuendo, who have activated Nuendo 8 or a previous version since March 13, 2019, are eligible for a free grace period update to Nuendo 10.